Classes for beginners and improvers who want to work on their technique. A fast paced class that suits those comfortable with centre work and allegro. A class for those who already have the basics who want the challenge of more complicated barre exercises and centre enchainment. Great fun class suitable for all levels of ability. Suitable for beginners and improvers alike! Not danced since you were 11 years old? Never danced but would like to try something new? Tights and leotard put you off? 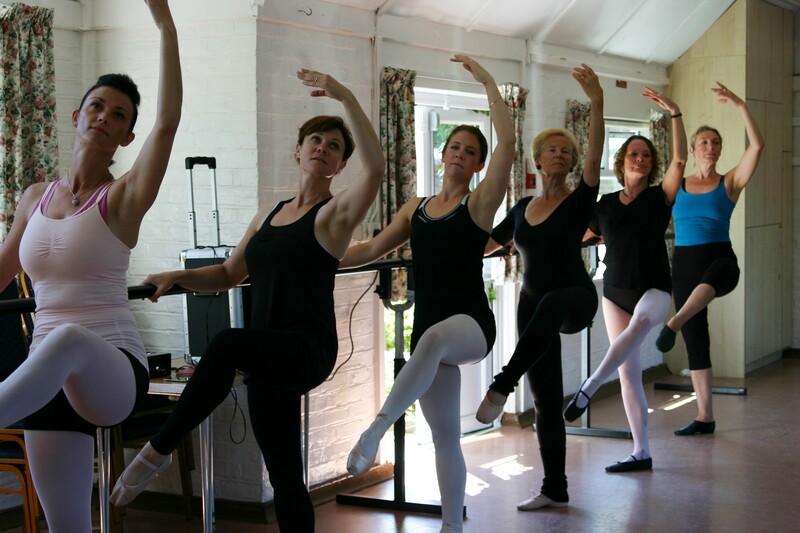 We’ll do some warm up exercises, a ballet barre ( for those who don’t know that’s excercises where you can hold on for balance) and just a small amount of centre work (general/improvers does have some allegro – jumping exercises). 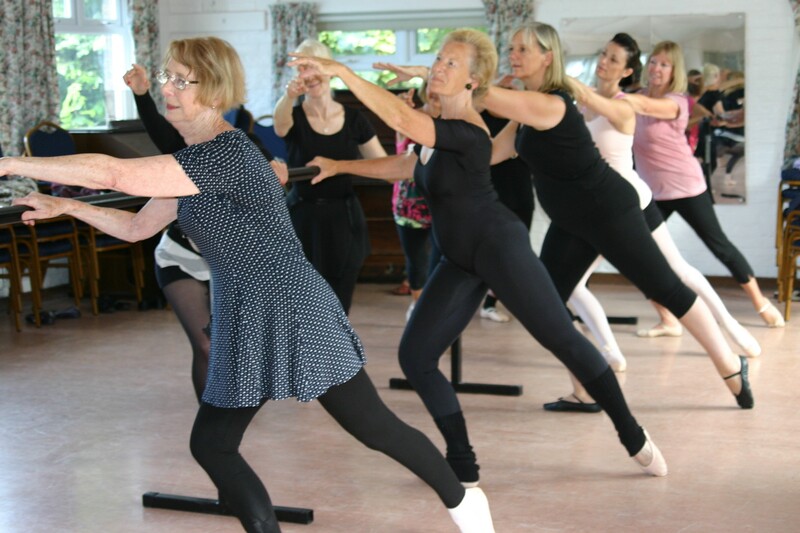 In these fun, relaxed classes we’ll be tap dancing to a selection of pop music and great music from musicals to get the heart pumping and the feet tapping. I’ve created some great routines to for all levels. Beginners and general class will be taken at a steady pace. It’s great for balance, posture, physical strength and is aerobic too. Lots of fun! All classes are held at Ferring Village Hall. There are a few free parking spaces at the Village Hall and free on street parking close by. I have been considering creating a contemporary release style class as a short course for maybe six weeks but not for a little while yet, thanks Tania. Hi Hilary, just wanted to double check if the adult classes still ran on a Monday evening, and if it was ok just to turn up? Thanks! 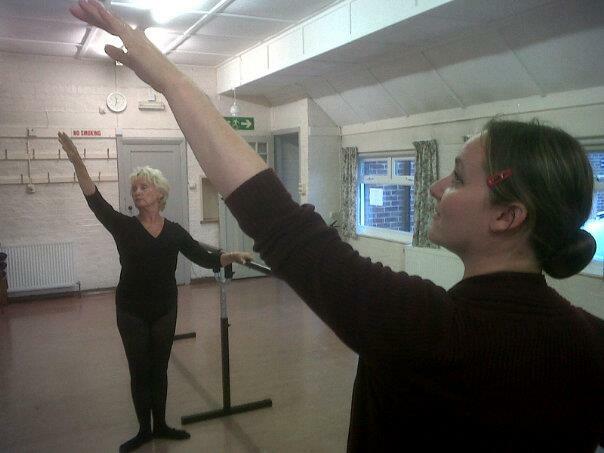 Are you running your tap class for beginners/improvers on Monday mornings? If so can I just turn up and what time please? I am really keen to get back into ballet & tap. I used to be a semi professional dancer until I suffered with many injuries. I haven’t danced for about 5 years. I just wanted to find out a little more information. Do you think I would be ok with advanced ballet class on a Monday evening? & also the advanced tap class? I also wondered what syllabus you follow? Is it ISTD or RAD? What is the average age of the people in the class?